Inside Albion Hotel we are proud to feature our Cucina Restaurant. Featuring an elegant interior and a sunny courtyard for al fresco dining, Cucina offers a relaxed yet sophisticated place to enjoy a meal. On the menu is a huge range of quality Modern Australian fare, with offerings ranging from soups, steaks and salads to pastas and pizzas. Make your next dining experience in the Cucina Restaurant here at the Albion Hotel. 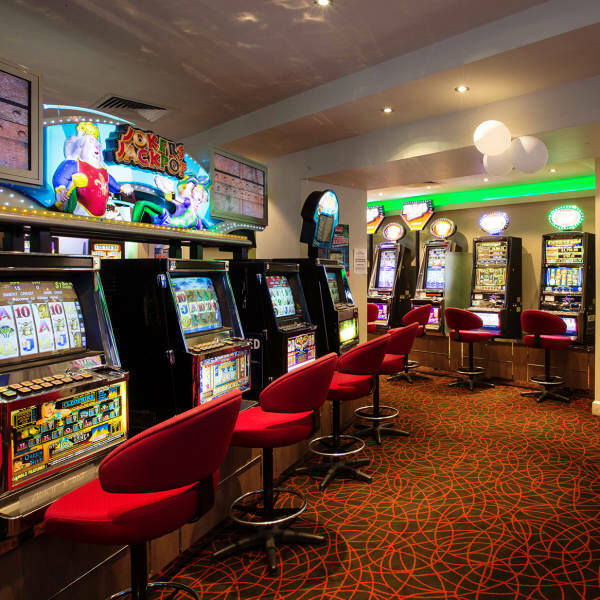 Our Gaming room features 45 of the latest gaming machines, Keno terminal, and link jackpots including the latest Lightning Link and Dragon Link Machines. We have Ticket in Ticket Out system operation on our machines allowing you to move quickly and easily between machines. To add to your experience we provide complimentary tea, coffee and soft drink for machine players. Delicious snacks are also available in our Gaming room. For those who would like something else, we also have an easily accessible Gaming Bar with a range of refreshments available. Keno screens are displayed for you to watch your numbers come up and play along with your friends.